A bill brought in in Sao Paulo, Brazil, will see changes to allowed behaviour in soccer stadiums, where clubs and their supporters may now be fined if they engage in homophobic or racist slurs at matches. They could be fined from R$2,500 to as much as R$125,000. The bill was presented by Edmir Chedid, DEM, who said it was still common to hear homophobic and racist verbal discrimination, in the form of slurs shouted against homosexuals and blacks. “Often these people are caught up in the heat of the moment, and in some cases, without being aware of their public behavior, they offend the athletes and even the fans of opposing clubs,” he said. 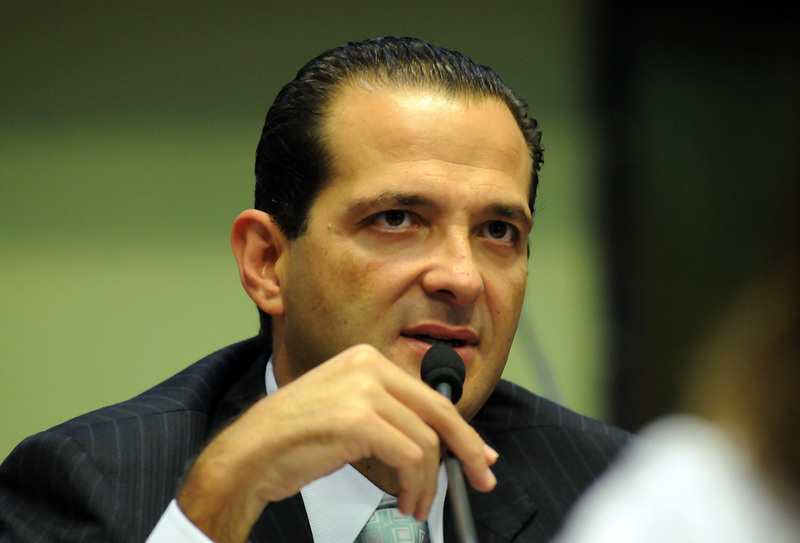 Chedid explained that if a complaint was made by the person offended, or a citizen with knowledge of the incident, the outcome would be decided by an administrative proceeding, and the offender could be fined between 100 and 5,000 tax units of the State of Sao Paulo. “It is important to note that the penalties foreseen in this parliamentary proposal [Bill 1100/2017] may be suspended once only through the conclusion of an agreement signed between the football club and the administrative authority responsible for applying the penalty for the adoption of preventive or combat measures [against] homophobia and racism” he said. He noted that a club cannot be held fully responsible for the behaviour of its supporters, however, this would not exempt it from accountability, as it is the organiser of the event. “Therefore, we understand that a mixed model of administrative penalties can make the enforcement of criminal law more efficient” he added.